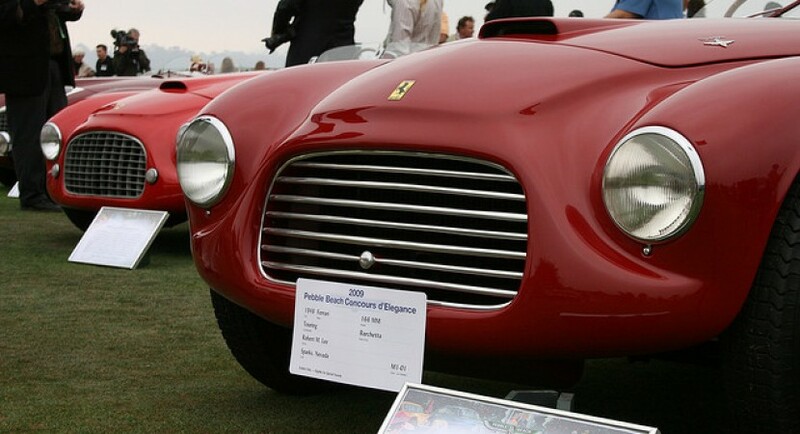 People from RM Auctions decided to put on auction the 1949 Ferrari 166 MM Touring Barchetta. This model was manufactured in a limited edition of 25 units, thus, the final price should be higher than normal, the price expected by RM Auctions being around 1,5 million euros. The auction will take place at the beginnin of the next year in Arizona between January 20 – 21. 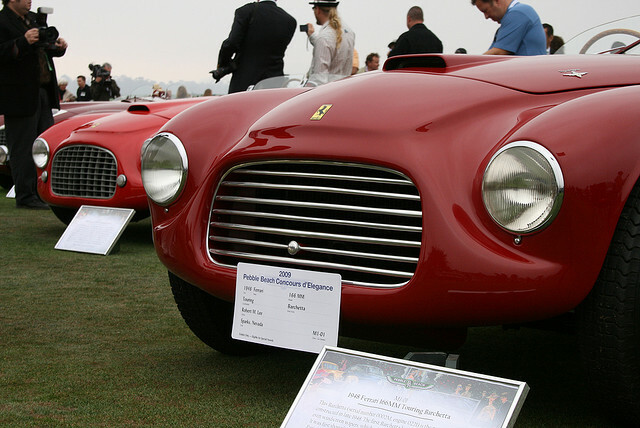 The Italian model was built by Carrozzeria Touring, a well-known and appreciated name at that time, only 25 units being made. 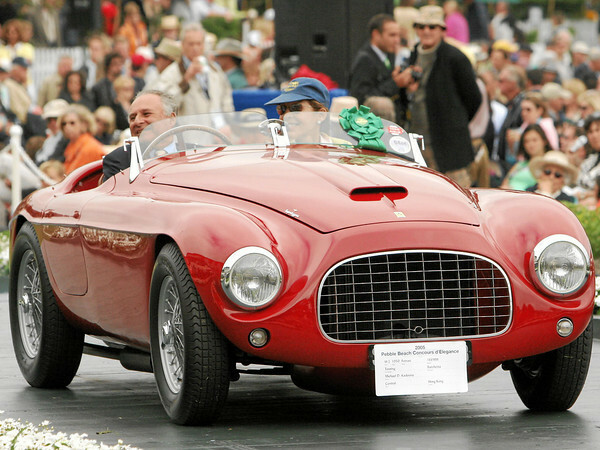 Beside the fact that this is a classic model, Ferrari 166 MM Touring Barchetta hides under the bonnet a V12 2.0-liter propeller, able to develop around 140 horses, while the power amount is managed by a five-speed gearbox. The Italian model managed also to win the race at Mar del Plata, but this happened a while ago, about 60 years ago more exactly. As we told below, RM Auctions hopes to find someone interested for this model able to pay more than 1,5 million euros.